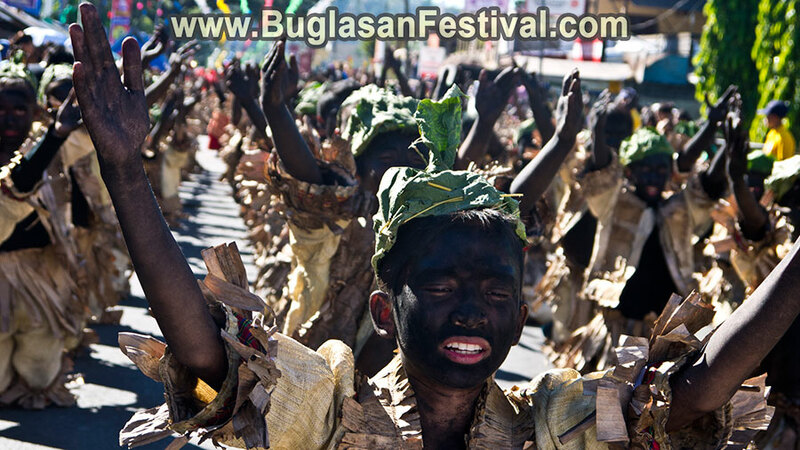 The Inagta Festival of Siaton is considered one of the oldest folk-dancing tradition here in Negros Oriental. 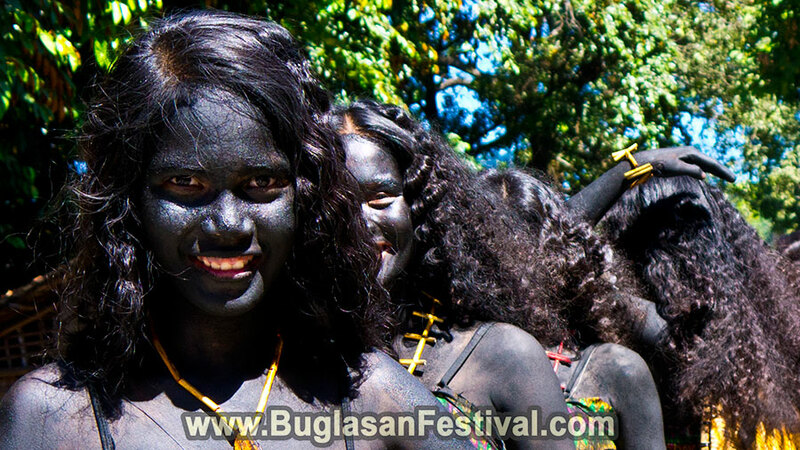 The aborigines of Siaton, called “Agta”, were known to be the first settlers of Negros Island. This historical ritual celebration is held on the surrounding days of December 5. In the olden times, myths and mystical creatures cross all over the forests of the island. 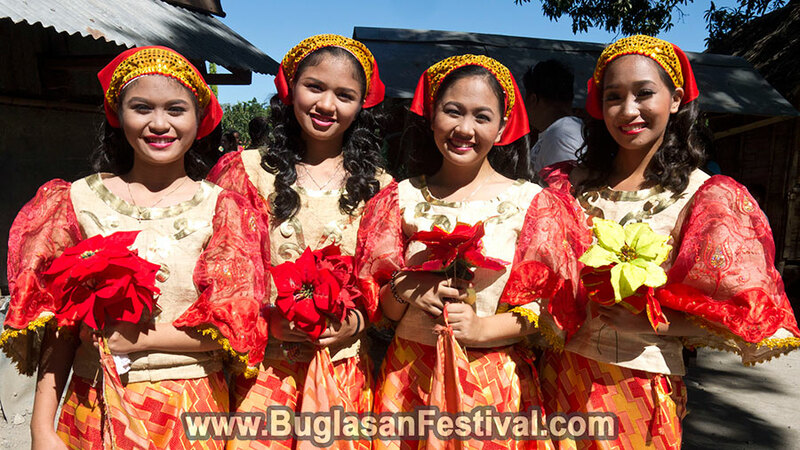 One of this ancient myth includes that only women are were able to communicate to the enchanted creatures that lies within the forest through the Babaylan dance. The Inagta Festival is a celebration for the courageous act of a male Agta who disguised himself well in order to claim a magical flower antidote that could save the leader of the village. He stole the clothes of his wife and went to the forest to bargain with the Fairy Queen known as Reyna Diwata who held a magic flower that could cure their tribe chief. The male Agta succeeded and went back to the village with the flower antidote for his leader. The leader was cured and ordered his fellow Agta to make a dancing celebration for the courage of this one male Agta. The celebration of this ancient culture has been handed down as generations passed. 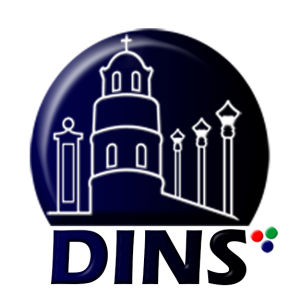 With the invasion of the Spaniards, the introduction of Catholicism may have added Saint Nicolas de Bari, however, the gist of the original myth still remains in the celebration of the Inagta Festival. 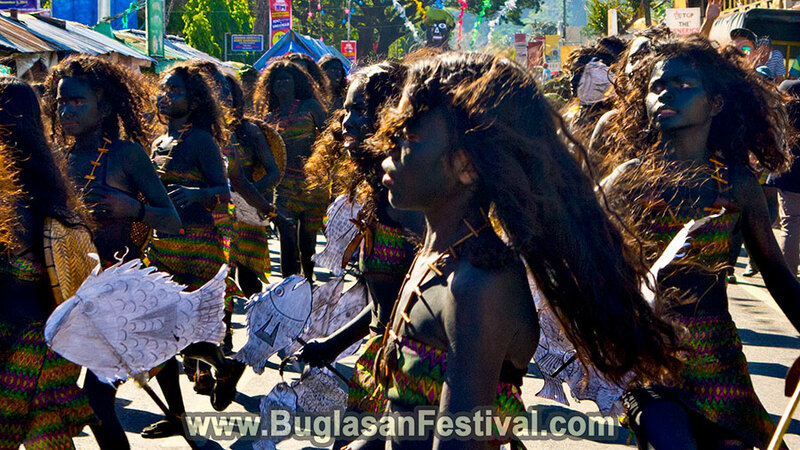 With the meaningful history of the festival, Inagta is indeed a mystifying tradition that should never be forgotten culture by all the Negrense family. 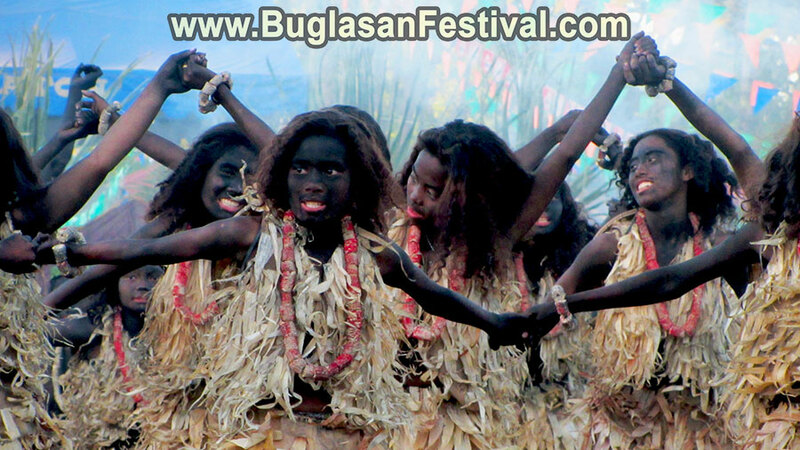 During this festivity in Siaton other events such as Miss Siaton and variety shows are held as well.